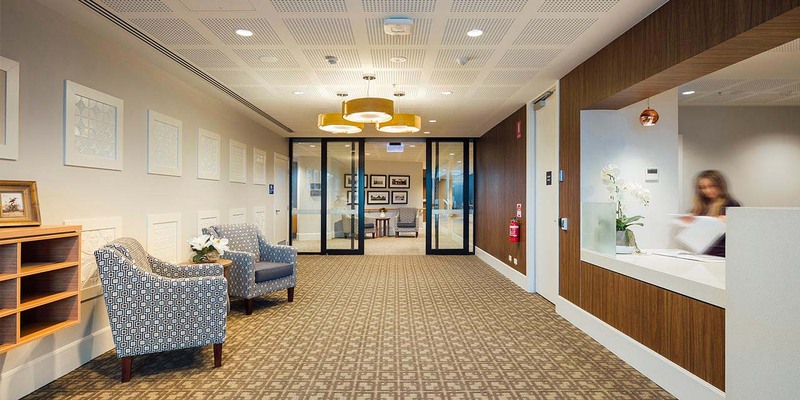 Wyndham Lodge is a modern, fully redeveloped residential aged care community servicing Werribee and its surrounds. Providing all levels of care, Wyndham Lodge offers a relaxed and inclusive environment where everyone can feel at home. Warm, earthy hues and natural tones feature throughout the Lodge’s communal spaces, with large floor-to-ceiling windows drawing in natural light and framing the views of surrounding parkland. But don’t just take our word for it. 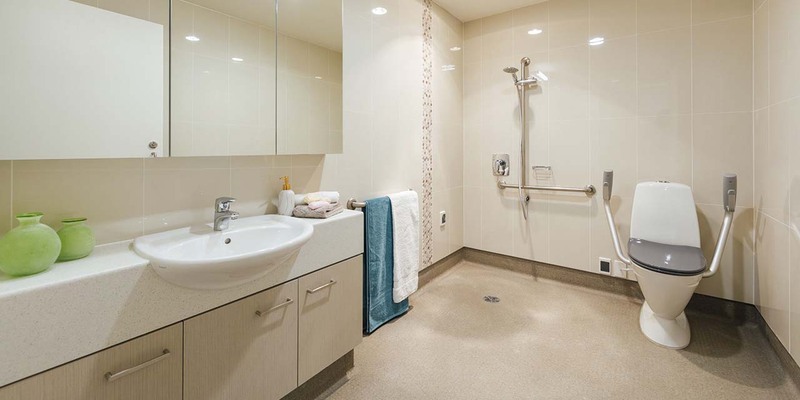 View the information tabs provided below then book an in-person tour with one of our friendly site managers and see for yourself what life is like at Baptcare Wyndham Lodge Community. 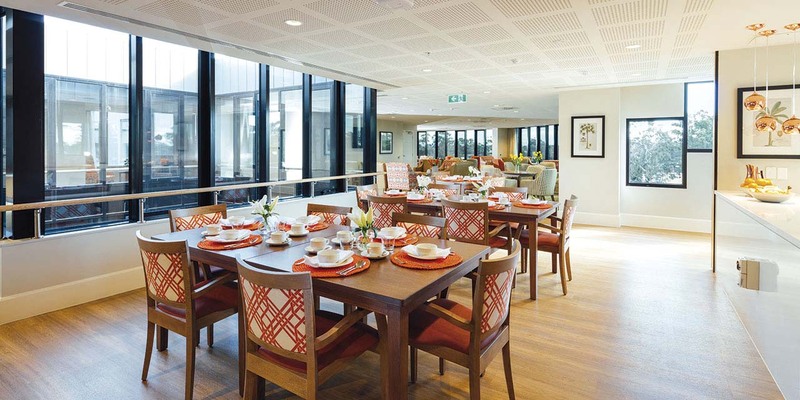 Wyndham Lodge was founded and initially run by a group of dedicated locals who relied on the fundraising efforts of volunteer organisations like the Ladies Auxiliary to help grow and advance the site. 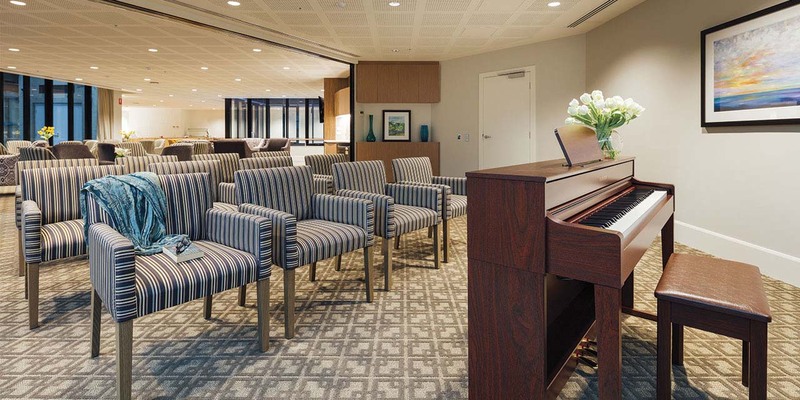 This sense of community remains an important part of Wyndham Lodge today, with Baptcare continuing the tradition and providing a warm, inviting environment where everyone feels welcome. Wyndham Lodge was fully redeveloped in 2016, with a focus on creating contemporary living spaces that would preserve and enhance the site’s sense of community while catering for regional growth. Residents and visitors can now choose to spend time together in a range of specially designed spaces from attractive landscaped courtyards and indoor winter gardens to light and bright communal areas overlooking local parklands and waterways. 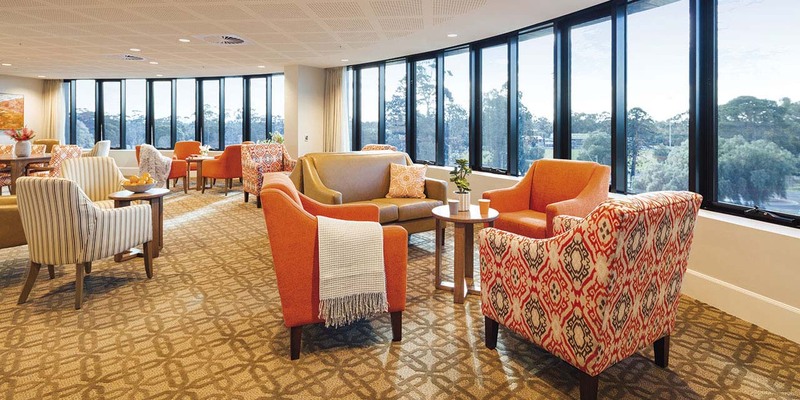 While a key part of the recent redevelopment was ensuring the site retained its community feel, Wyndham Lodge is also now home to the latest innovations in aged care. 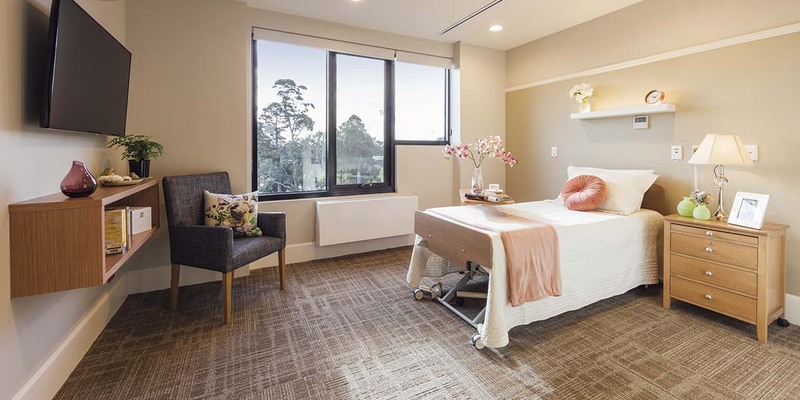 So you’ll see state-of-the-art technology like concealed ceiling hoists and hi lo beds – to help move less mobile residents comfortably in and out of bed – alongside stunning floor-to-ceiling windows that take in ‘the best views in Wyndham’. Between 2014 and 2015, Wyndham had the largest population growth in Victoria. 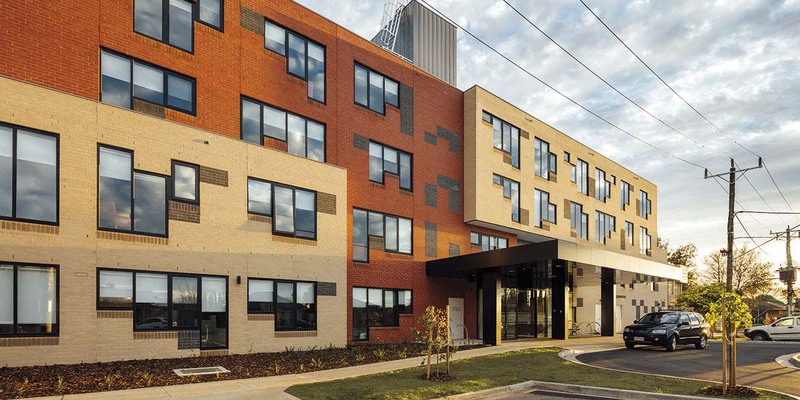 The recent expansion of Wyndham Lodge provides older people in areas like Point Cook, Werribee, Hoppers Crossing and Tarneit, a genuinely local option for quality residential aged care – and is in keeping with the site’s original purpose to serve its community well. 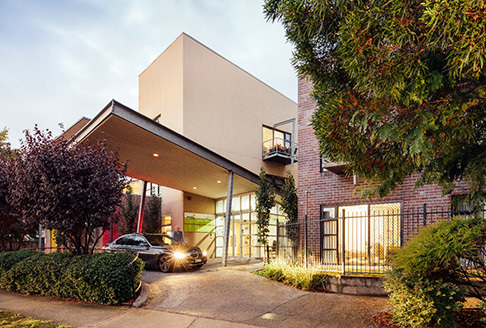 Wyndham Lodge is a modern, four-storey building with 150 rooms, catering to all levels of care. Each floor has its own dedicated living and dining spaces, allowing residents to feel part of their own small community, despite the overall size of the property. Residents do not have to negotiate levels or walk far from their rooms to get to communal areas, which gives them the confidence to move freely between these spaces and socialise with other residents. * Neutral palettes and tasteful decor. Wyndham Lodge also has a dedicated 15-bed Memory Support Unit offering sensitive and attentive care for individuals living with dementia. This is a non-secure environment so certain eligibility criteria do apply. We do our very best to accommodate couples by allocating them rooms either opposite or next to each other. 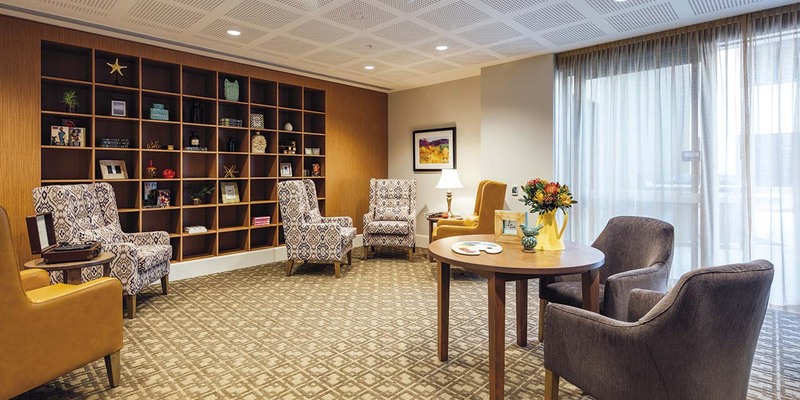 Wyndham Lodge is accredited to provide all levels of residential aged care (low to high), as well as more flexible respite care and end-of-life (palliative) care. 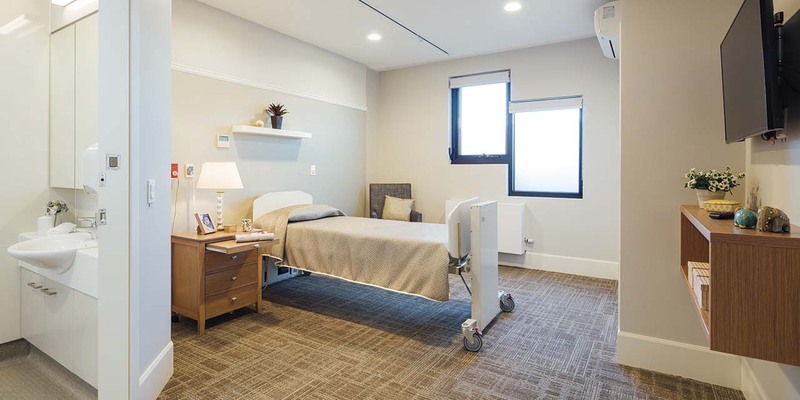 Where possible this enables ‘ageing-in-place’, whereby residents can stay at Wyndham Lodge even if their health changes or their needs increase. 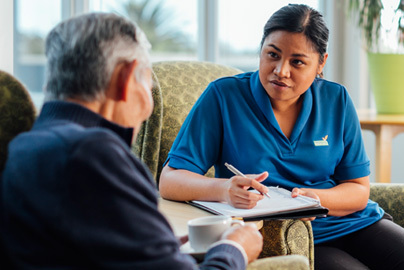 Upon arrival, the staff at Wyndham Lodge make it their priority to fully understand each resident’s individual needs so they can tailor the care they provide accordingly. Our qualified and experienced staff provide the highest quality of nursing-led care with Registered Nurses on-site 24 hours a day, seven days a week. Many of our nurses and personal carers are multi-lingual, with current staff members fluent in Italian, Spanish, African, Maltese, Croatian, Chinese, Hindu, Mandarin, Macedonian, Cantonese and Serbian. 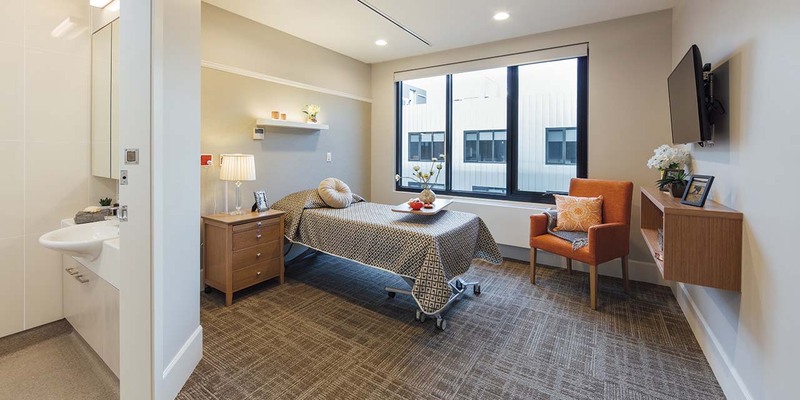 Team members are assigned to a specific group of residents to enable continuity of care and ensure staff represent a constant, familiar presence in our residents’ lives. We believe dietary care is very important to residents’ health and well-being so we pay particular attention to our residents’ nutritional requirements and always seek the advice of dieticians when planning our menus. We also make a point of catering for those with specific dietary requirements, e.g. by offering diabetic or gluten-free meal alternatives. With a particularly large Italian population residing at Wyndham Lodge, we also make sure we have plenty of Italian-style fare on offer. At Wyndham Lodge, we aim to provide a relaxing but vibrant environment. We offer a broad range of social activities, including river walks, concerts, movies, board/card games, Italian club and regular bus outings. We also have several different specialist interest groups, e.g. gardening, knitting circle and leather craft, to provide residents with continued access to their favourite hobbies. 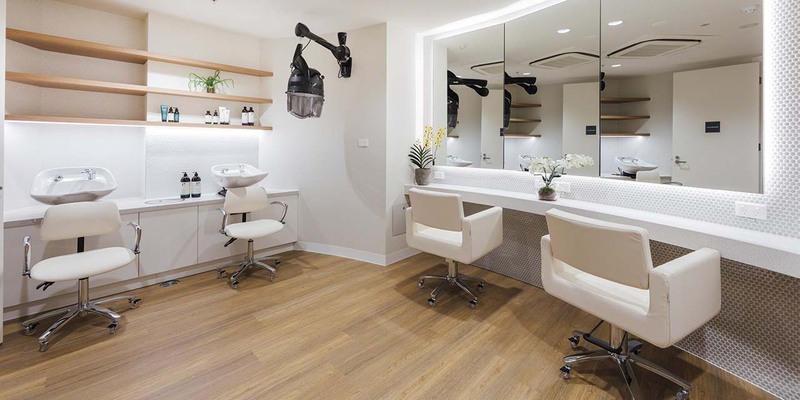 Additional amenities include our on-site library, hairdressing salon, kiosk and chapel. The entrance to Wyndham Lodge has been uniquely designed to reflect a typical high street and houses separate ‘store fronts’ for the salon, kiosk and main nurses station. Wyndham Lodge is conveniently located to nearby shops and restaurants, as well as a bowls club and supermarket, so residents can easily get out and about in their local community. We provide bus transport to enable group outings and day-trips. This community connection extends to the younger generation with local school students regularly volunteering and performing at Wyndham Lodge, e.g. carols, dancing. visiting outside of scheduled mealtimes. There are also several, small multi-purpose rooms that can be used for family visits or small group activities. Pastoral care is an important part of life at all Baptcare communities, including Wyndham Lodge, where we provide residents with regular opportunities for formal worship and reminiscence. This includes a twiceweekly church service in our on-site chapel, as well as weekly group devotions. We host a Catholic, Anglican, Baptist and general faith service once a month. We also support residents’ well-being by hosting a wide range of different social and recreational activities, as well as diversional therapies. Currently, our activities calendar includes weekly art and music therapy classes, as well as opportunities for guided relaxation, e.g. hand massage, body balance classes. We promote an ‘active mind’ through competitive play and considered conversation, e.g. word find, happy hour quiz, board/card games, bingo, ‘news’ discussion etc. Our model of care at Wyndham Lodge prioritises consistent daily routines that reassure residents and inspire confidence. However, we do encourage residents to try new activities and become actively involved in community life so they can maintain their interests and enjoy a full life. 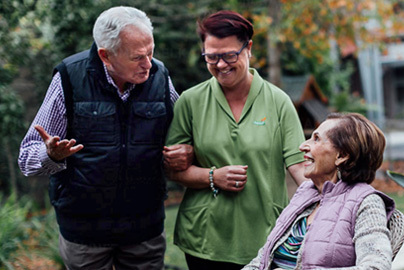 We invite you to see for yourself what life is like at Baptcare Wyndham Lodge. Simply book a tour online by clicking here or call 13 BAPTCARE (13 22 78) to arrange a time to visit our community.